Here’s comes another updated of my photography portfolio at GuruShots! I’ve just noticed that all of my recent post on this matter have animals on the title. Maybe I should have more human interaction while taking photos! 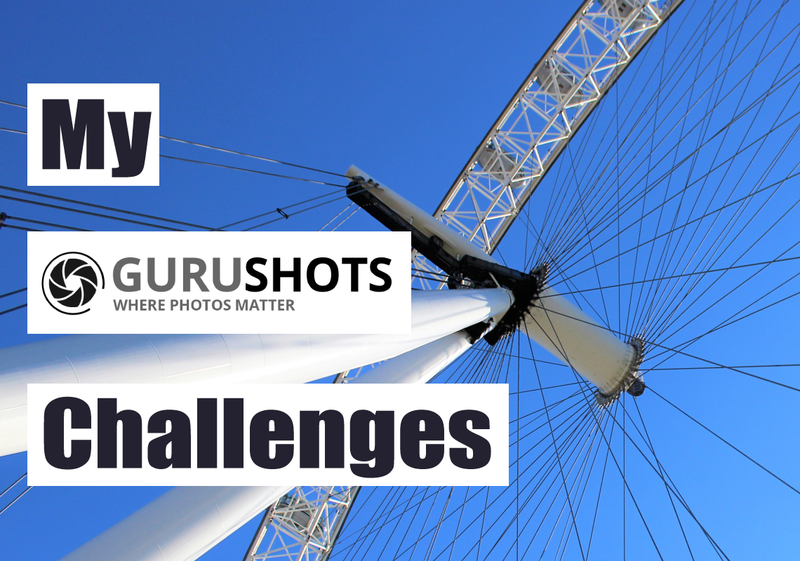 GuruShots is a platform where you can upload your photographic work. You can use it as a portfolio, but also enter some of their photo challenges and have to opportunity to win prizes! If you end up not winning, don’t worry – hundreds of people saw your work and that’s what matters! Here are my most voted photographs in some of the past challenges. If you would like to see my full portfolio, just visit my GuruShots profile. Are you guys doing some kind of photo challenge? Please let me know in the comments, I would love to get to know your work!